Fantastic brands require a second to none support infrastructure. 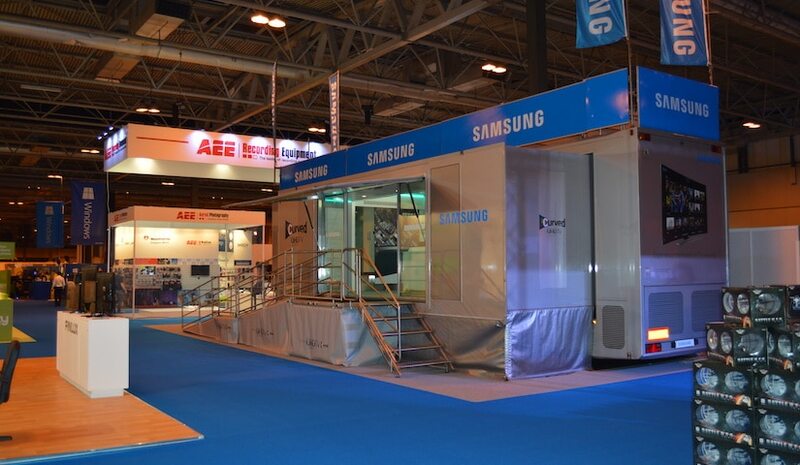 When Samsung embarked upon their European tour Versatile provided that trusted infrastructure to move, erect and maintain a fully branded mobile trailer unit. This was showcased at premium events such as Goodwood Festival of Speed and in pride of place at the Ideal Home Show proving mobile trailer based units can make a real impact indoors as well as out. 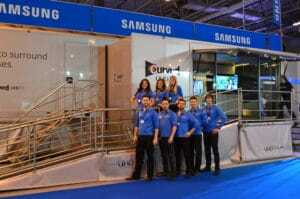 Having operated three tours now for Samsung we are proud to be one of their trusted partners.